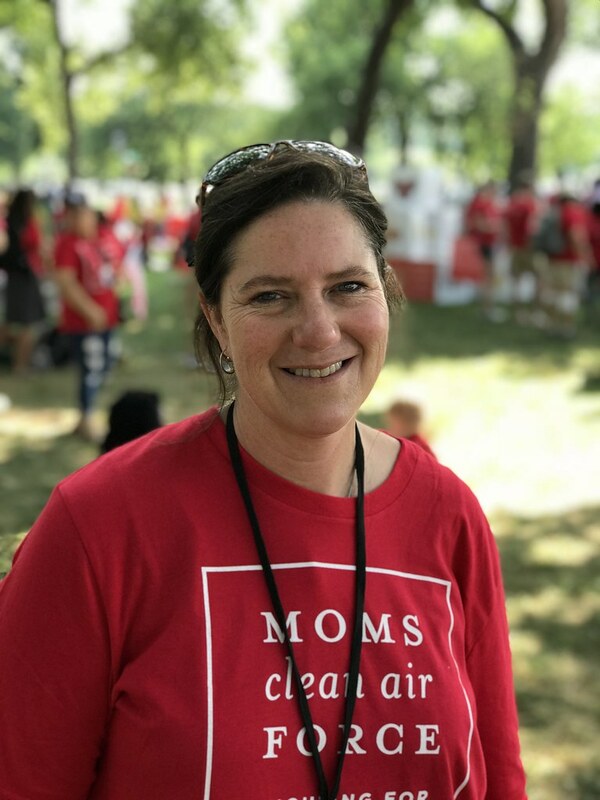 Air pollution isn’t just unhealthy to breathe – it threatens our children’s future. 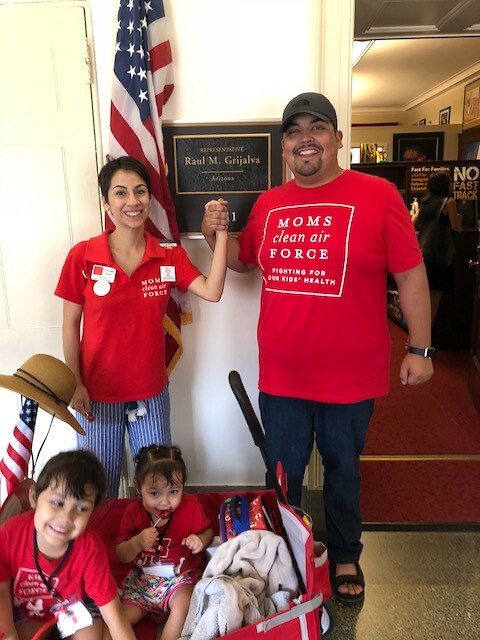 That’s why moms across the country want to see meaningful action on climate. 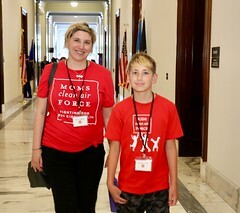 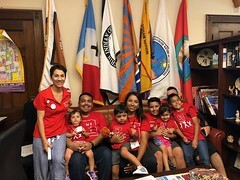 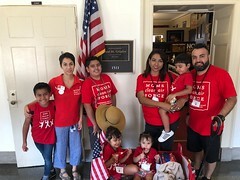 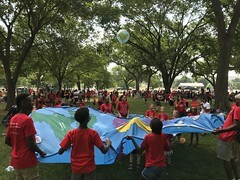 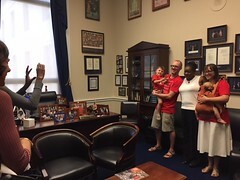 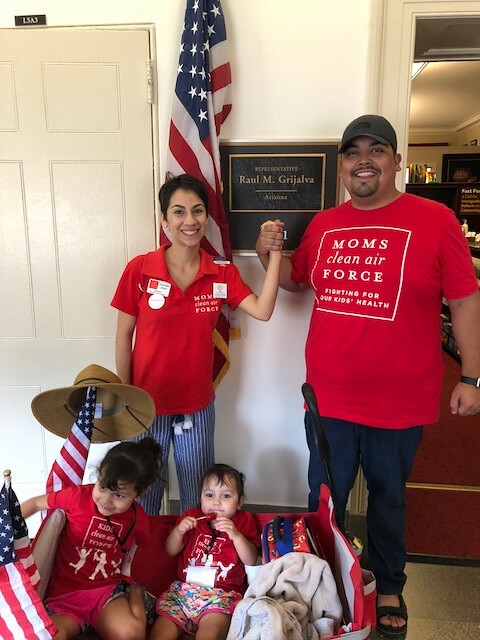 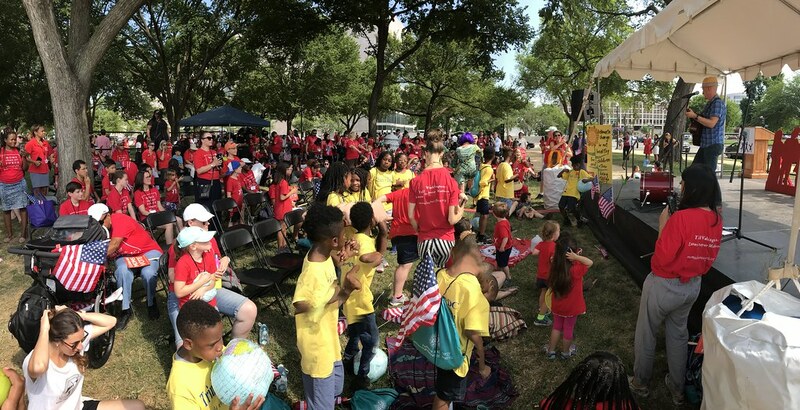 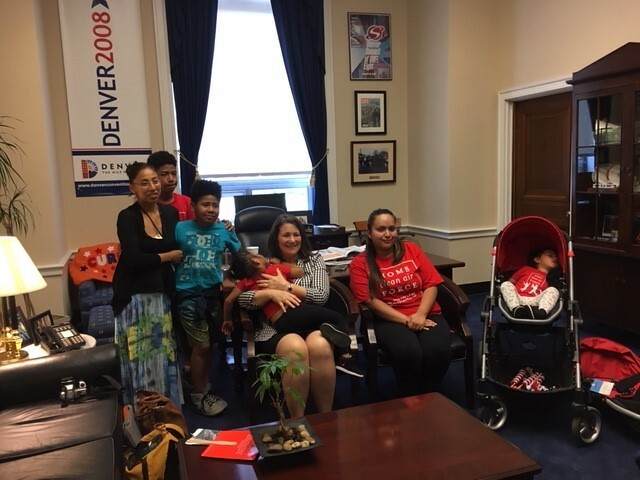 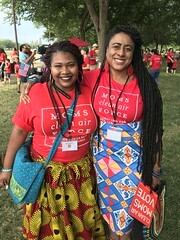 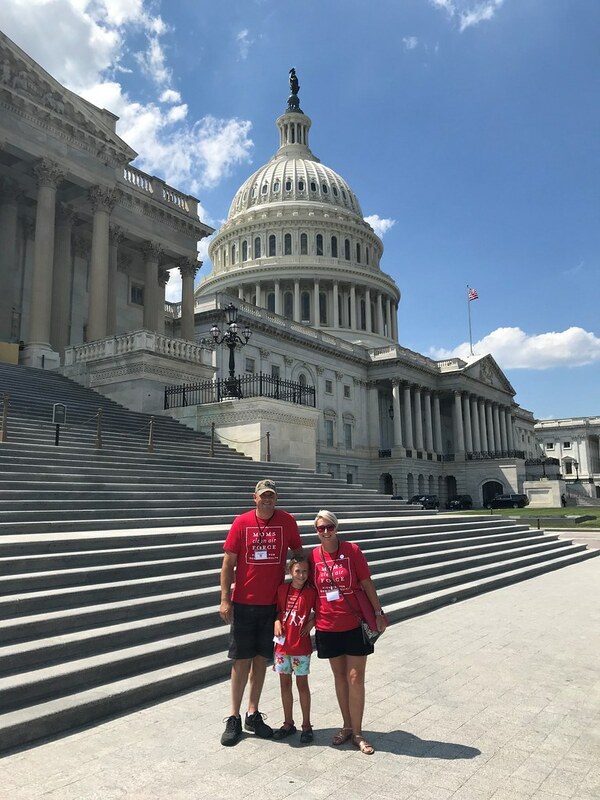 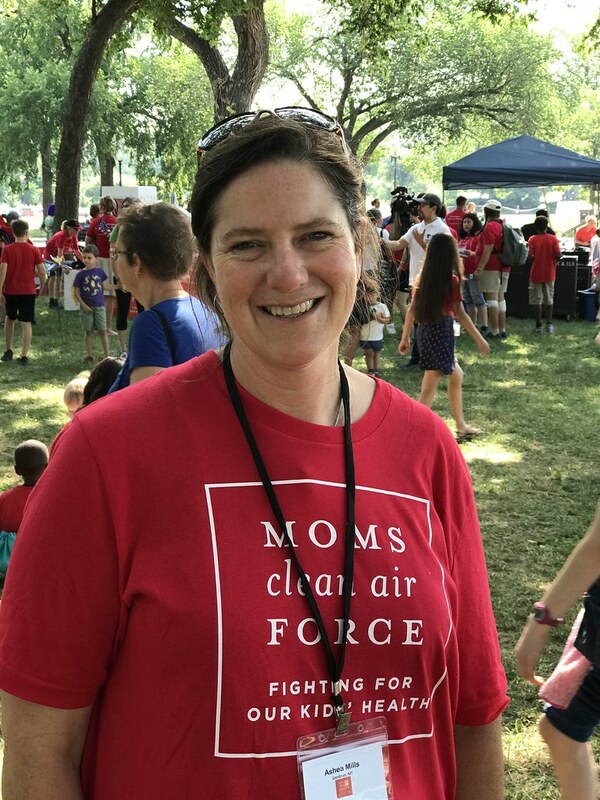 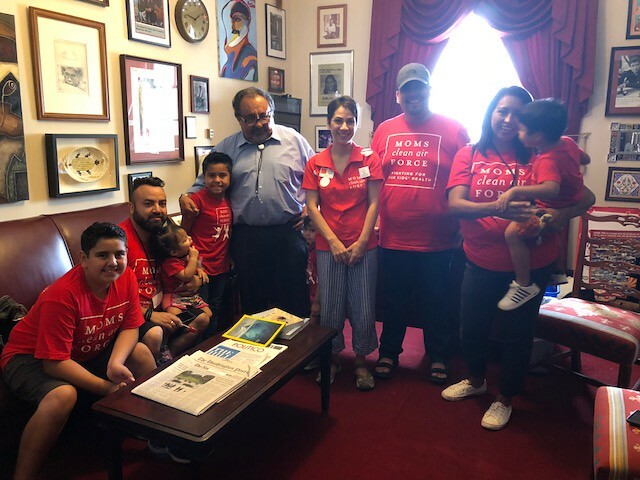 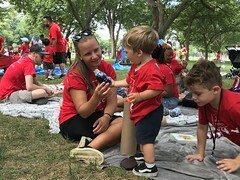 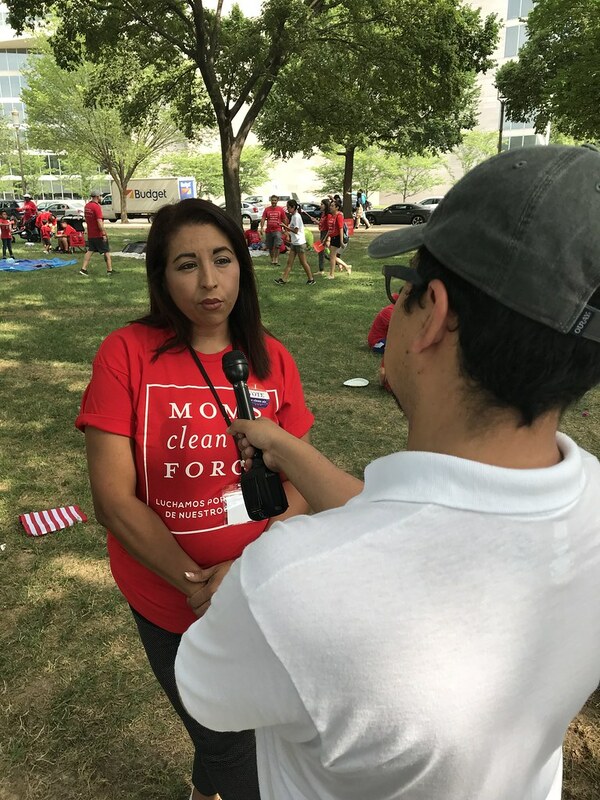 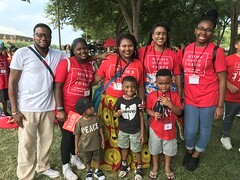 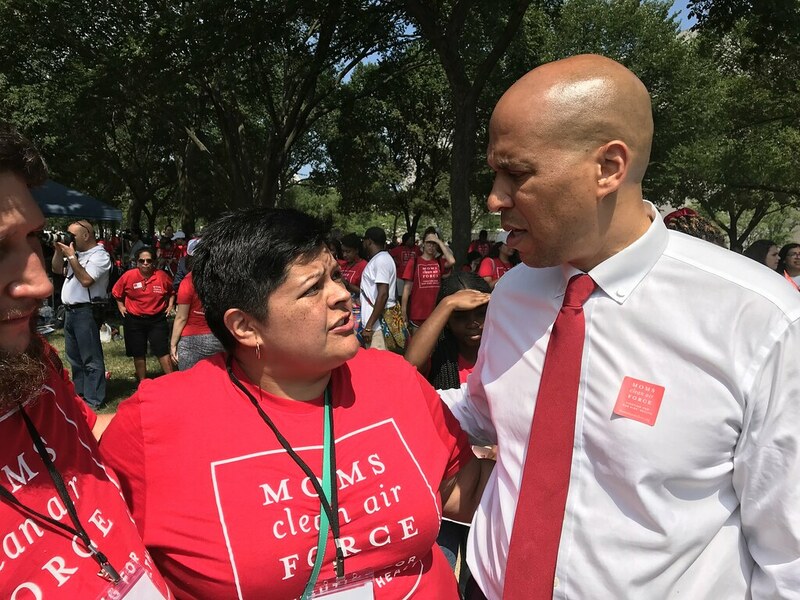 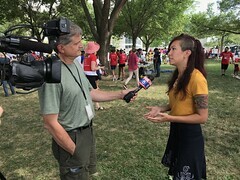 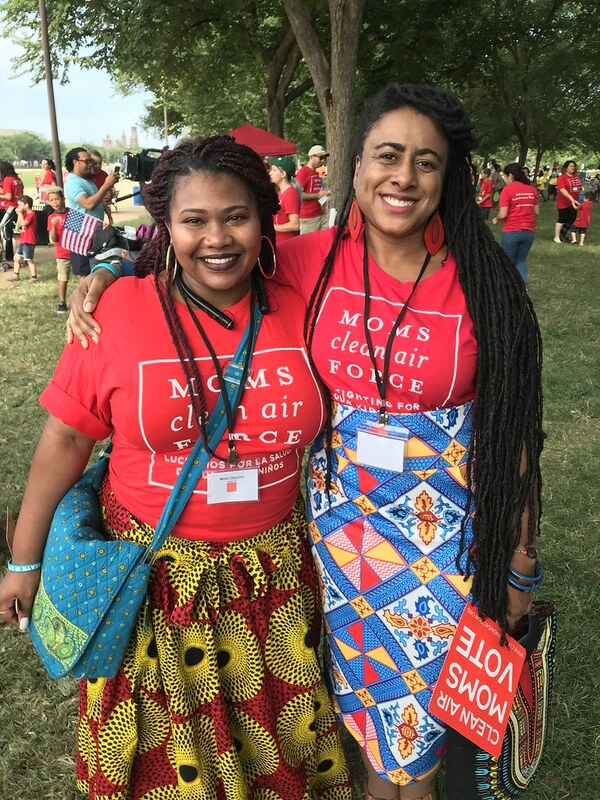 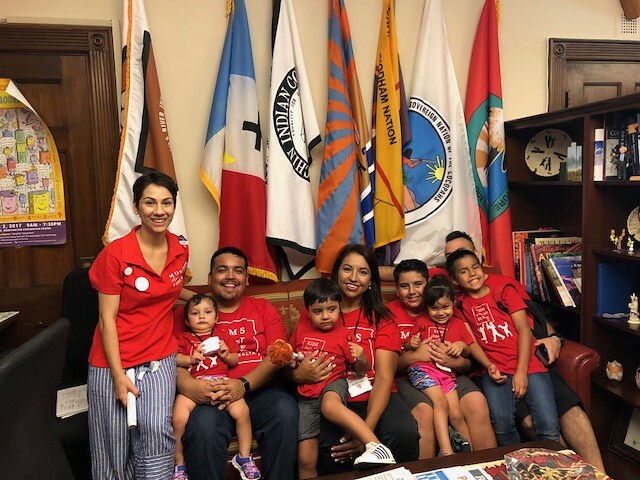 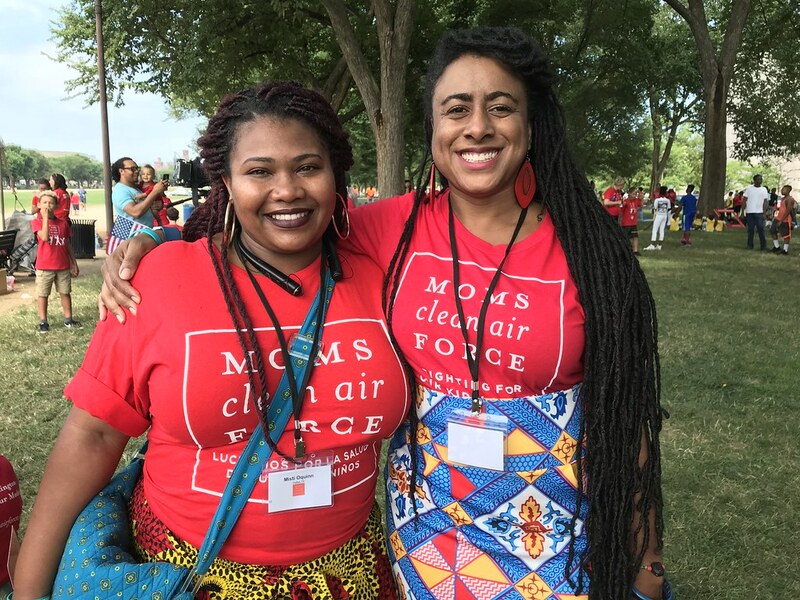 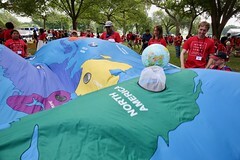 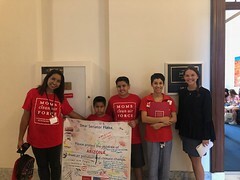 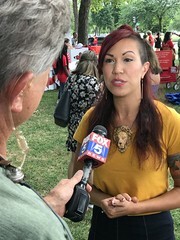 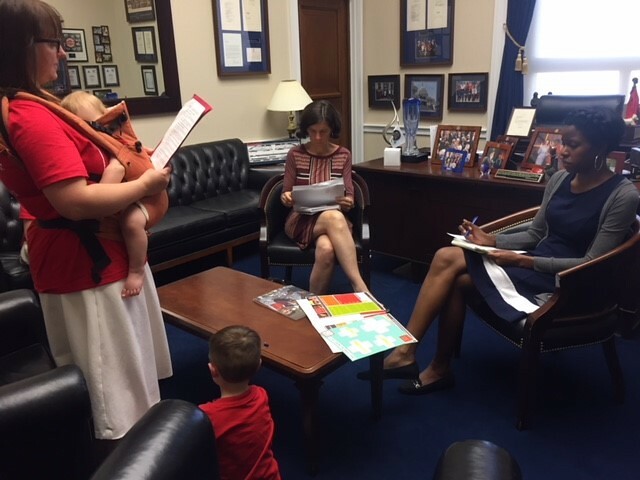 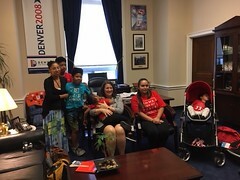 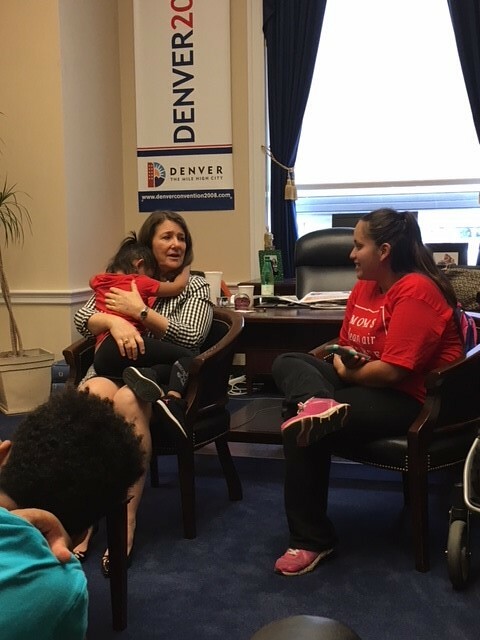 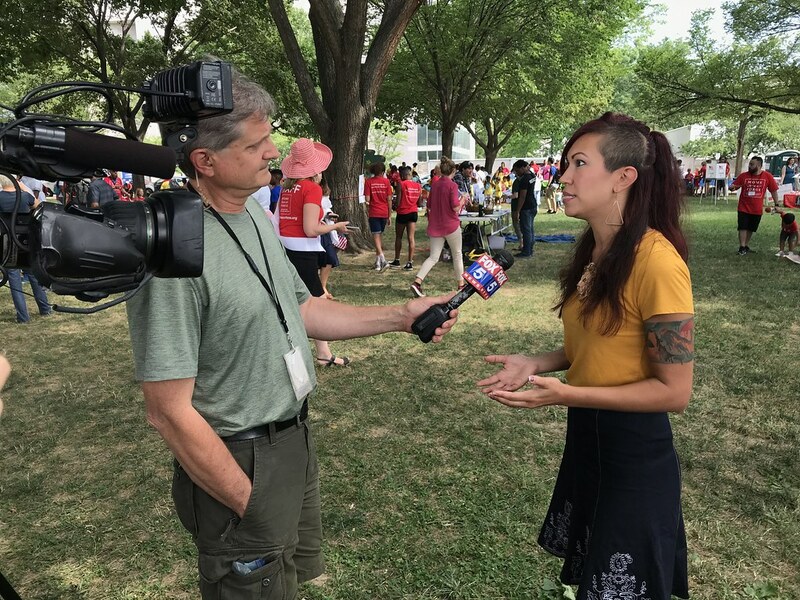 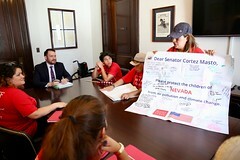 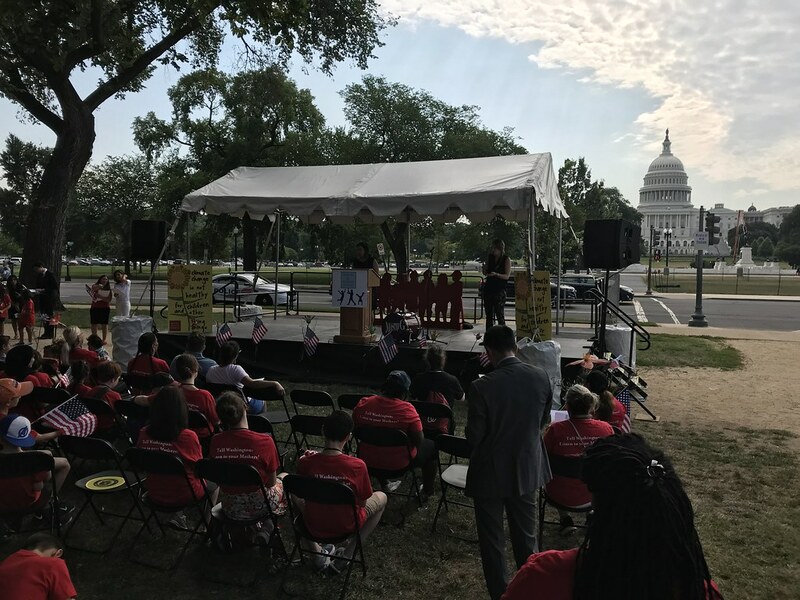 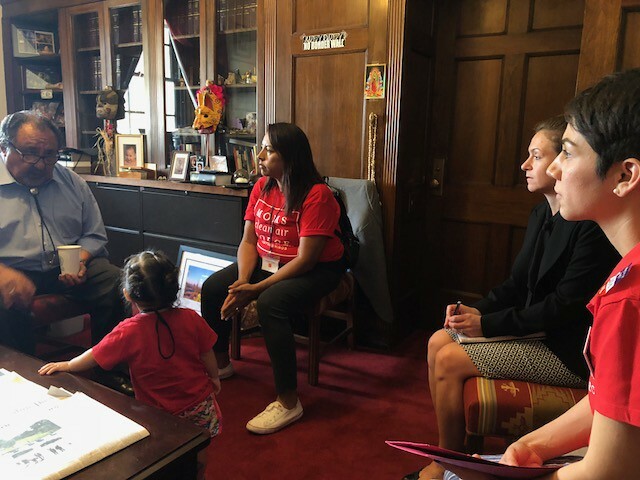 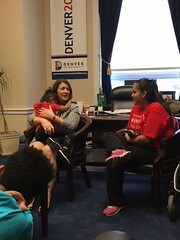 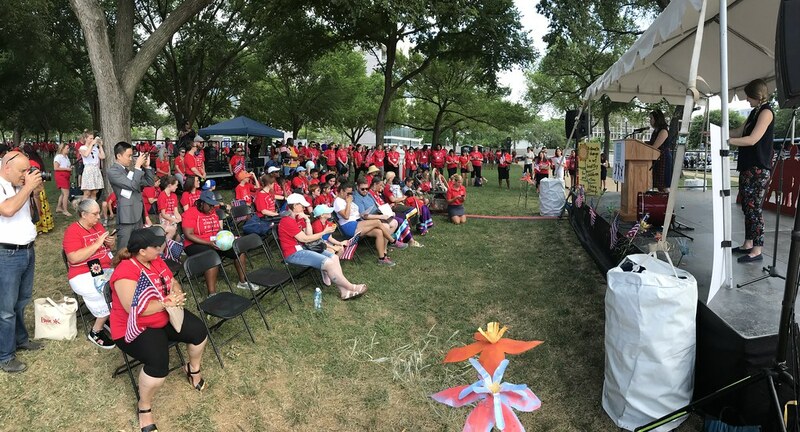 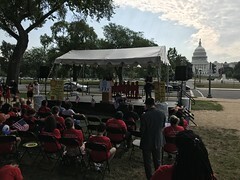 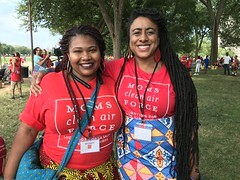 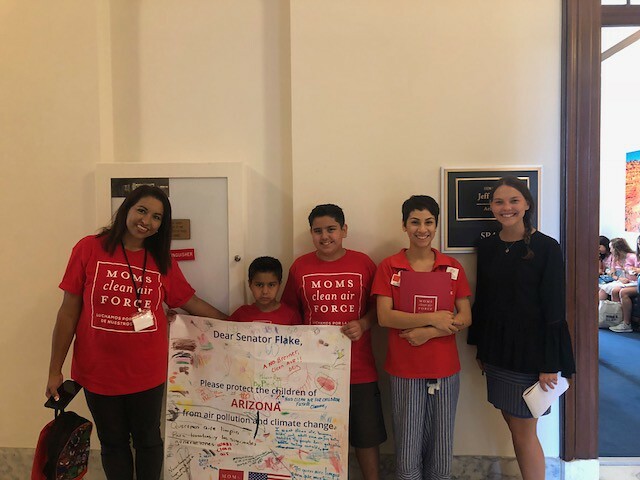 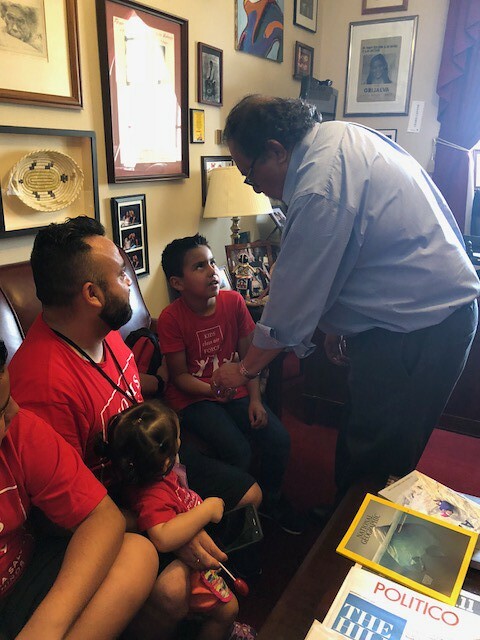 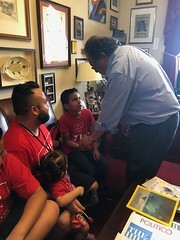 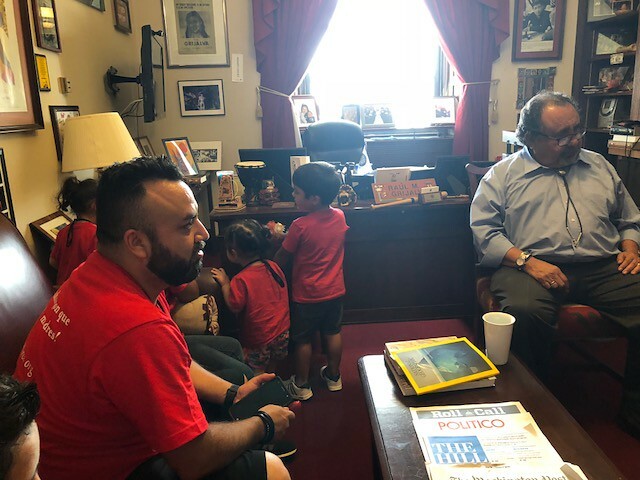 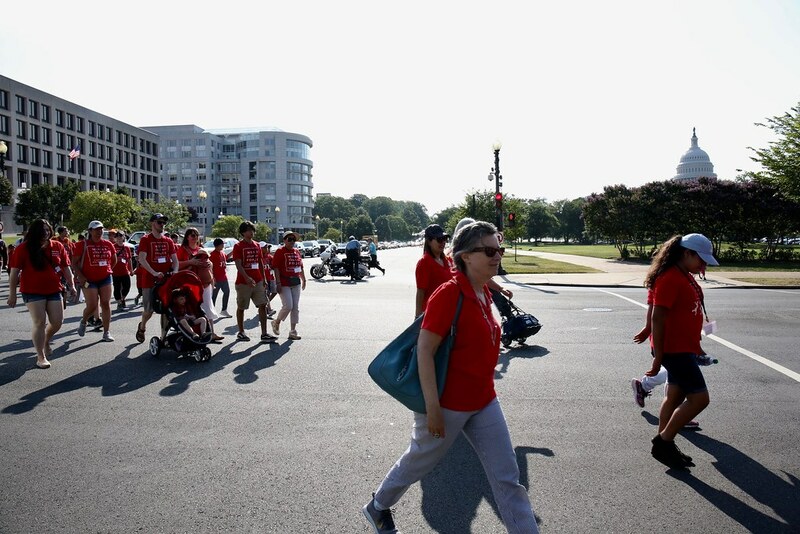 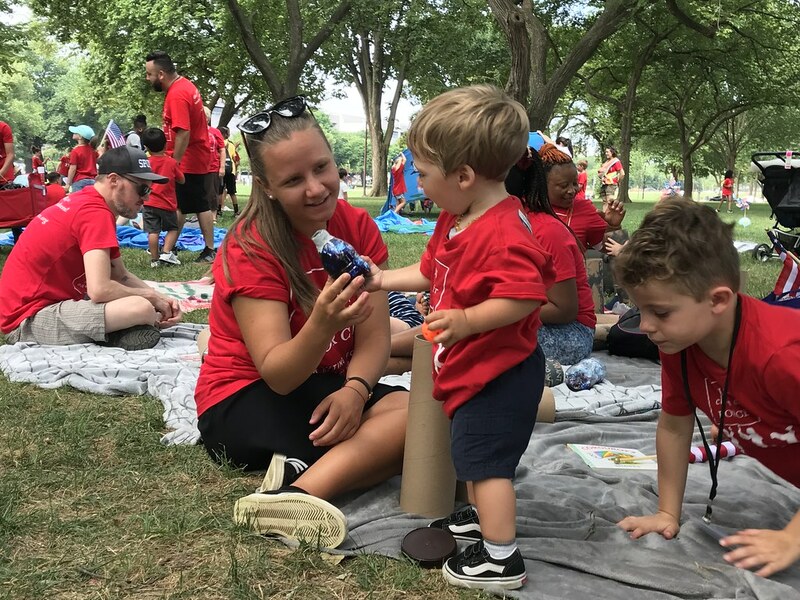 On July 11, 2019, parents and kids from across will gather near the U.S. Capitol in Washington, DC to call for climate action. 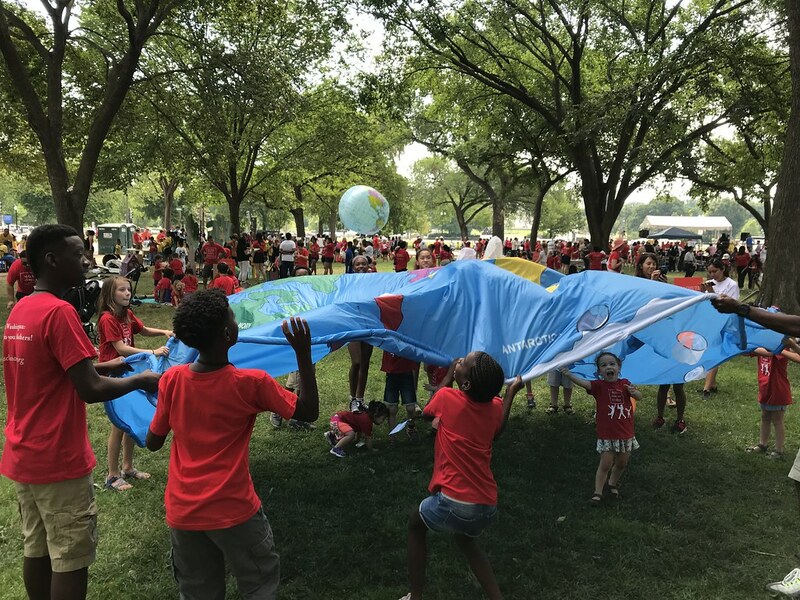 This family-friendly protest against the air pollution that causes dangerous climate change showcases exactly what’s at stake as temperatures and sea levels rise: our kids. Moms know that kids can’t sit still, so we are ditching a traditional sit-in and holding our sixth annual Play-In. 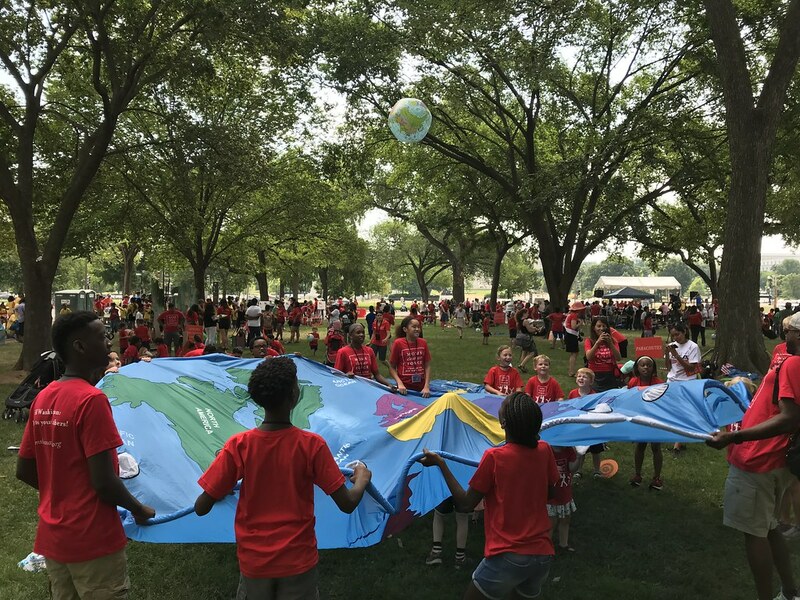 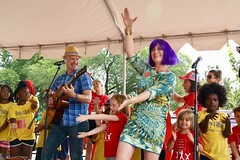 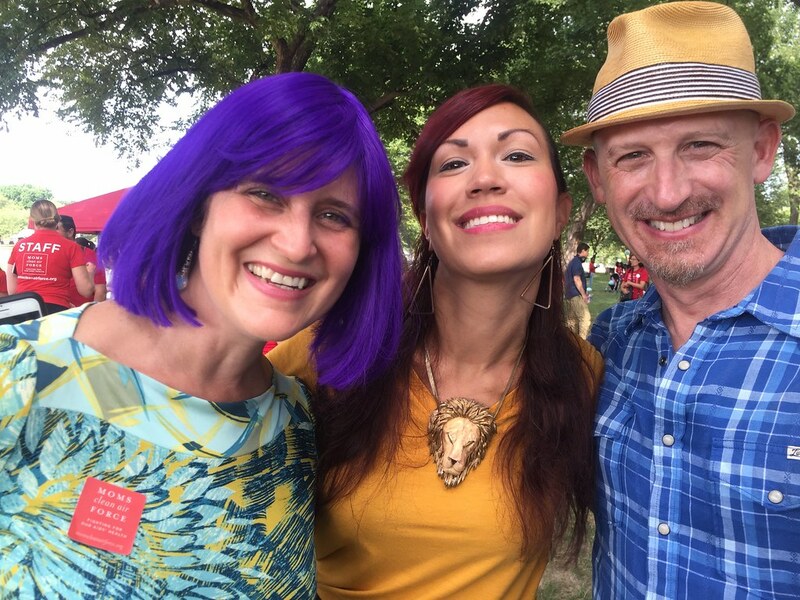 The event will include exciting speakers, kids’ activities and music by Latin-GRAMMY-award-winning children’s musician, Mister G.
See you Thursday, July 11 in Washington, DC for our SIXTH annual Play-In for Climate Action? 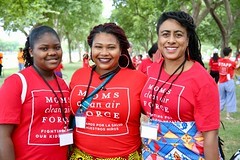 We are grateful to our partners. 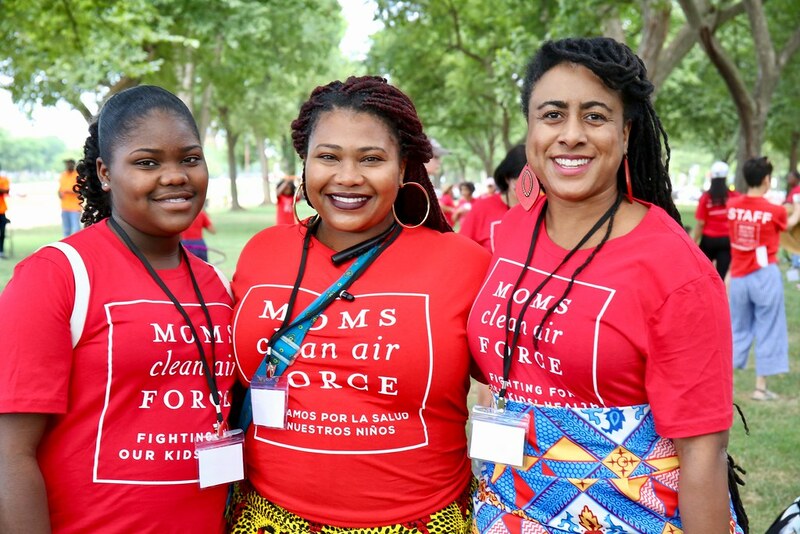 These groups are both national and local in scope, and represent parents, healthcare providers, musicians, environmentalists, and more. We salute these wonderful organizations that represent a diversity of stakeholders and perspectives. 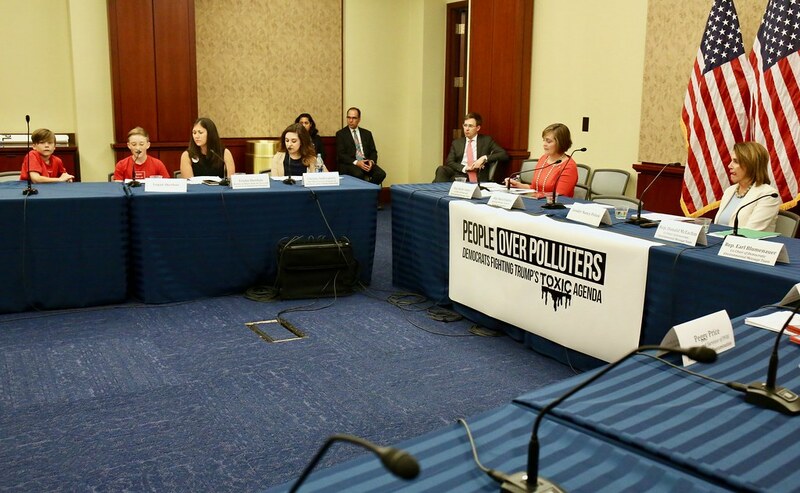 Watch a recording of the 2017 press conference here.